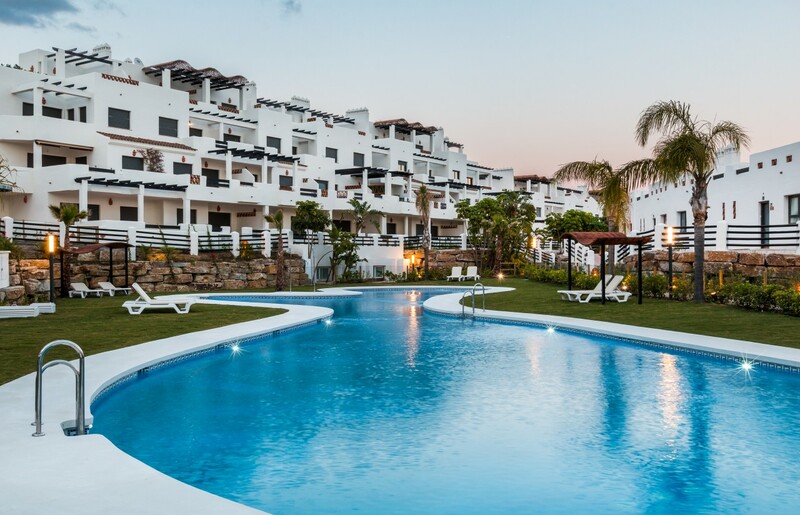 Despite we see property prices increasing every year and property sales booming on Costa del Sol, there are still interesting properties for sale at reduced prices, with good possibilities making a good property investment in case you are looking to buy a new property in Marbella or at any other location on Costa del Sol. On this page, we have collected what we consider a good buy and a very attractive investment for you as the buyer. 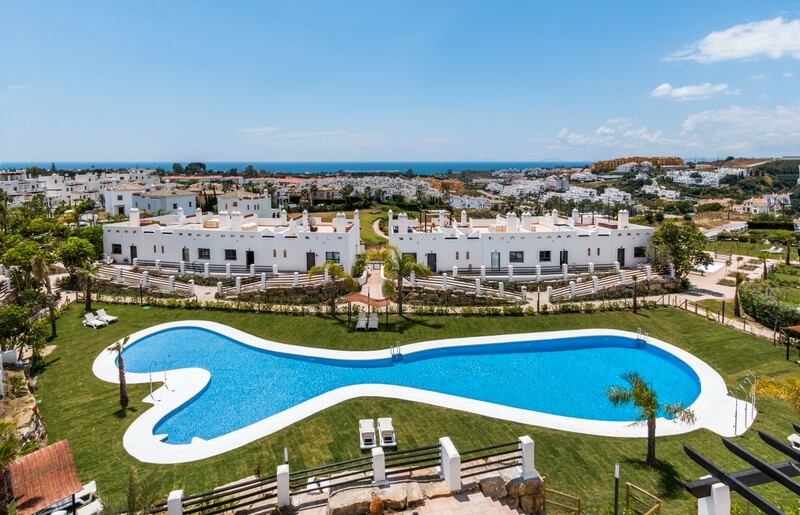 The very good deals are of course attractive for buyers that like to invest in a property on Costa del Sol and can, especially now, be difficult to find - and what you see today, might already be gone tomorrow. We recommend checking this page regularly, since we are updating it daily. Reduced from 249,000€ to 225.000€. Excellent property located in the area of El Faro, a few minutes from the beach and Fuengirola. The property has two bedrooms, two bathrooms, living room, fully equipped kitchen with laundry room and terrace of 24m2 with south orientation and views to the pool and gardens. Includes underground parking space. It is part of a gated community with communal pool and gardens. An excellent property for holidays or permanent living with high rental potential. ​A secure, gated development with two outdoor pools, indoor parking & children's play area. ​High quality finishes including marble floors, fire places, built in wardrobes and domotics. Beautiful and spacious and very attractively priced apartment with great mountain and golf views from the big West facing second floor terrace. Kitchen fitted with cabinets, granite worktop and all appliances. The quality furnishing is subject to negotiation.